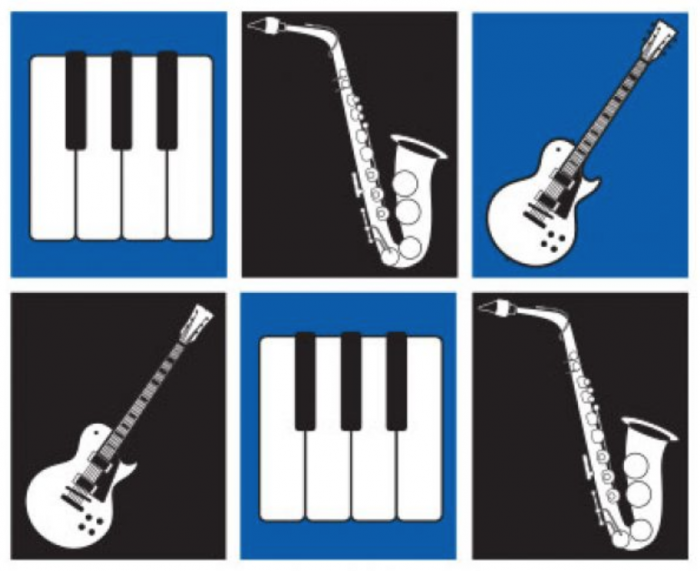 Mix it up Music offers music tuition for Piano, Saxophone, Guitar and Keyboard in a mixture of styles and genres. I offer tuition on Piano, Keyboard, Saxophone, Recorder and Guitar. Examinations are offered for all instruments taught. Examinations are primarily with NZMEB (NZ Music exam board) or ANZCA (Austrlia NZ Cultural Association), all other exam boards are available on request. NZMEB practical exams at grade 3 and beyond can attract NZQA credits towards all levels of NCEA music performance. I use a wide variety of teaching materials as I like to offer each student a individually tailored and fun curriculum. Some of the Piano tuition materials I use regularly are, Step by Step piano course, Alfreds All in one Piano course, Supersonics by Daniel MacFarlane, Piano Basics by James Bastien. Saxophone methods used include: Progressive Saxophone method, Abracadabra Saxophone. Guitar methods frequently used include: Belwins 21st Century Progressive guitar method Hal Leonard Guitar, Ernie Ball method.